hd00:19Summer flower taken by drone. 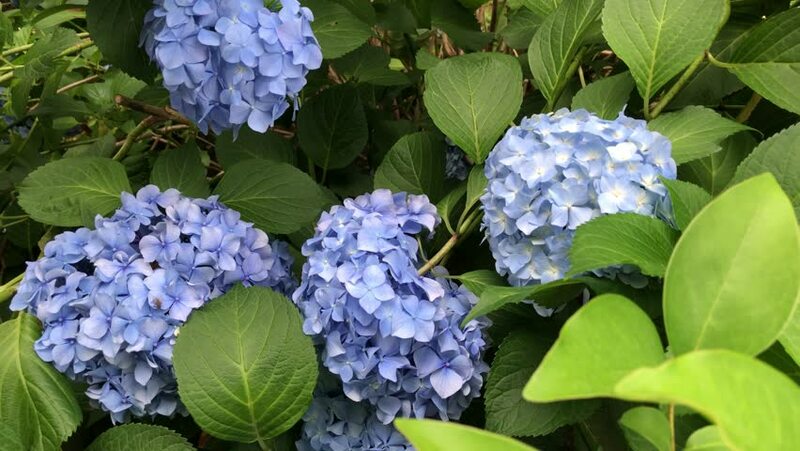 _ Hydrangea _1 / July 29, 2015 in Japan of the shooting in Hokkaido / The hydrangea of summer flowers from the air using a drone is shot in bee's point of view. hd00:17Summer flower taken by drone. _ Hydrangea _2 / July 29, 2015 in Japan of the shooting in Hokkaido / The hydrangea of summer flowers from the air using a drone is shot in bee's point of view.